Don't call it a comeback. 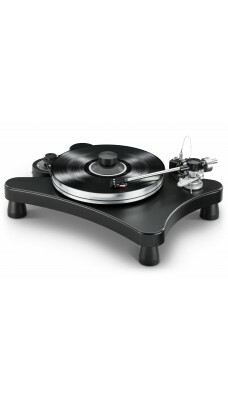 Redesigned with a sleeker look, the reintroduction of the multiple-time Absolute Sound Editors' Choice and Golden Ear Award winner – and most inexpensive turntable on Stereophile's Class B Recommended component list as well as a Stereophile 2017 Product of the Year – the VPI Prime Scout ups the ante in high-end analog performance for a price that belies its ballyhooed reputation. You could spend more, you could spend less, but at this threshold, you simply will not do better. 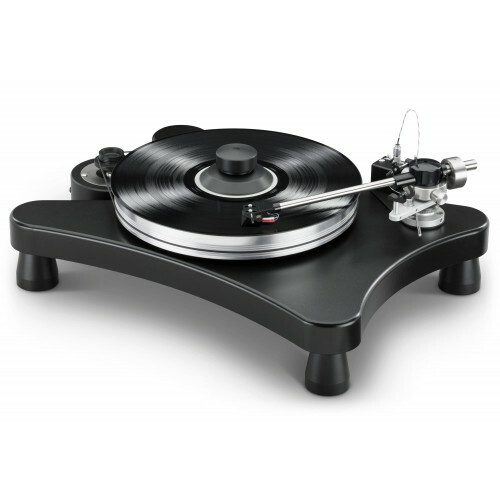 An aluminum platter, PEEK thrust-equipped bearing, 300 RPM synchronous motor in separate housing, and JMW 9 tonearm are all standard on a world-beating device that's anything but and which you'll have up in running in minutes. A Scout Delrin record clamp and Scout Delrin feet also come standard, and further enhance both stability and accuracy.